Home > Criminal Checks > Can people finder websites help with employee screening? Question: Can people finder websites help me check job applicants for my business? Answer: It really depends on which people finder websites you’re looking at. The most prominent people finder websites are instant search public records companies that aggregate and database both government and private company data as well as information gleaned from scouring the web. You can run this kind of people search below. However, though the searches and verifications on these people finder websites provide very accurate results and are excellent for a number of valid purposes, they are NOT suitable for checking job applicants. 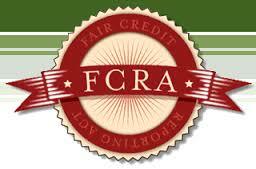 The Fair Credit Reporting Act (FCRA) is a federal law that regulates the use of consumer information. Only FCRA compliant information can legally be used by an empoler to judge a person’s suitability for being hired. Most instant people finder websites are not Consumer Reporting Agencies and, consequently, do not provide FCRA compliant information, so you’re not allowed to use them for any purpose governed by the FCRA. As it’s become standard practice for almost all businesses to run background checks on their prospective employees, there are a number of specialized companies that will allow you to perform these searches legally and thoroughly. 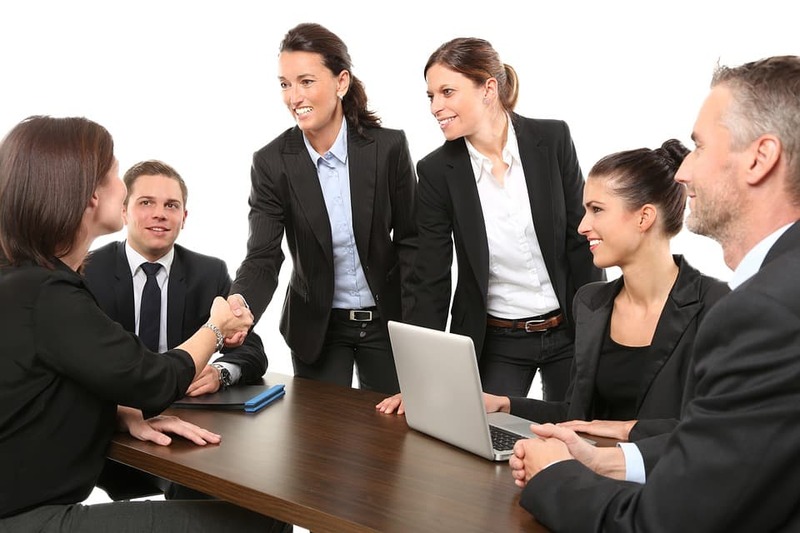 They do compel you to get permission from the job applicant and the extra checks and balances involved means that it will take longer for you to get results than from the more ubiquitous people finder websites. Because of the extra work involved, there’s also often a higher cost involved than people finder websites, which typically cost around $10. Now, you might be thinking to yourself – I’m just a small business running one search – what’s the worst that can happen if I use one of the regular people finder websites for employee screening? Well, if you hire the person you perform the search on, probably not much. The problem comes if you choose not to hire the person. Whenever an adverse action is taken on the basis of a report (in this case, you don’t hire somebody), the FCRA stipulates that a consumer (i.e. your rejected applicant) be notified of why you are denying them, including information on the company that provided the report. In turn, the applicant has the option to check the accuracy and completeness of the report, which they can then choose to contest. Obviously, if you didn’t use an FCRA report, they could have a legal basis to take you to court. There’s also a 5-year statute of limitations, so – unless you really want that hanging over your head for half a decade – it’s probably worth using the sites designed for employers rather than risk using the instant people finder websites. That said, if you’re looking to partner with someone in a business venture – that is, you’re not actually hiring them – or if you are applying for a job and are curious about one or more of the people you’d be working closely with (or supervised by), there’s nothing to stop you from running this kind of background check for them. All you’d need to know is their name, city and state and an approximate age to get start your search. Bottom Line: Employers should be careful which company they choose for background checks, but – for many other types of business relationships – you should be able confidently use a people search company. This entry was posted in Criminal Checks and tagged employee screening, FCRA, People Finder websites. Bookmark the permalink. ← How can I perform a social security number lookup?